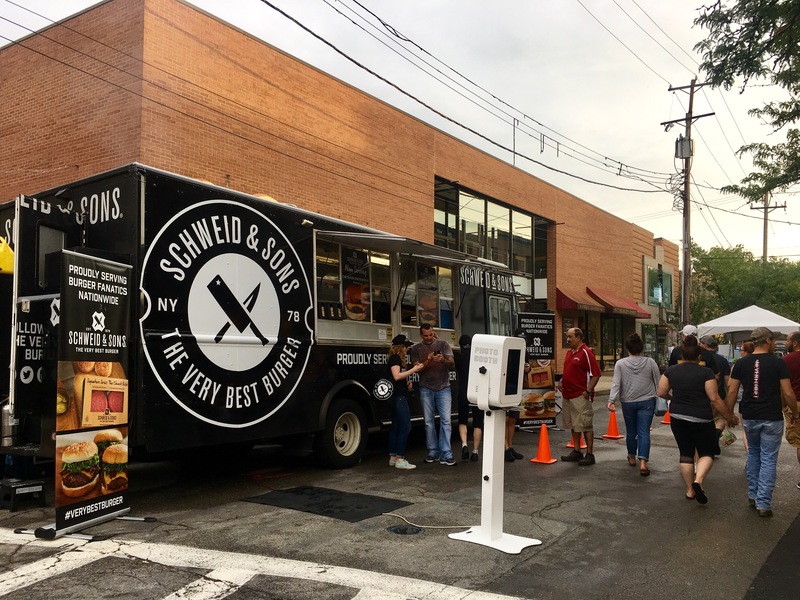 In the summer of 2017, Schweid & Sons launched The Very Best Burger Truck. 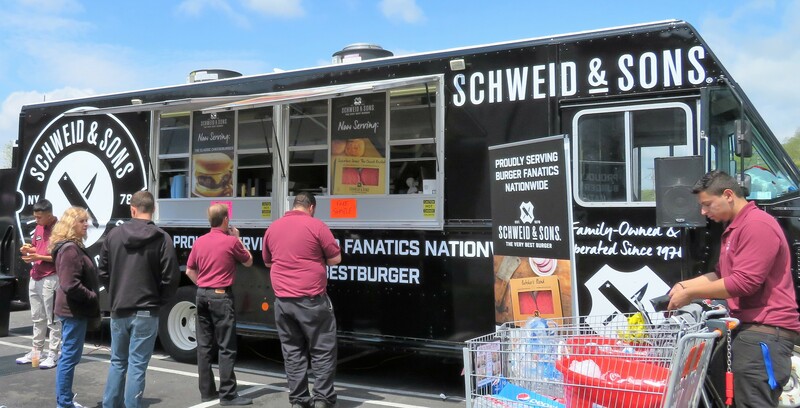 It had one mission: To serve Schweid & Sons Burgers to Burger fanatics all along the East Coast. 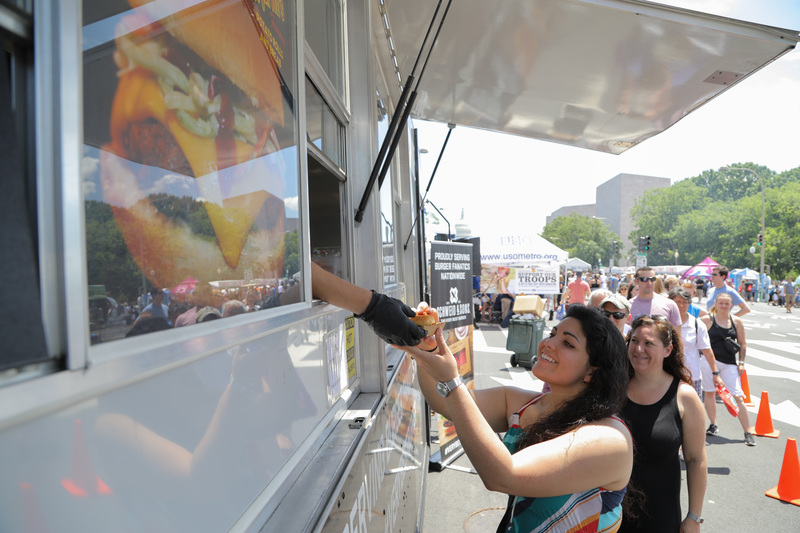 During this nine-week excursion, The Very Best Burger Truck served Burgers inspired by the cities it visited. From Philadelphia to Atlanta and beyond, each Burger was specially crafted to reflect the pride and food culture of each hosting city. While The Very Best Burger Truck is off the road now, you can relive all the fun with these photo galleries. 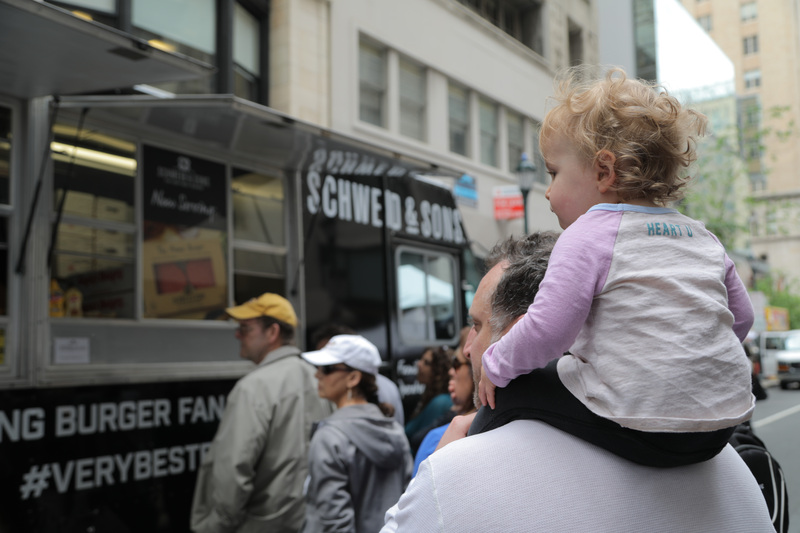 Want to stay up-to-date on the latest news and events from Schweid & Sons? Sign up for our newsletter now!